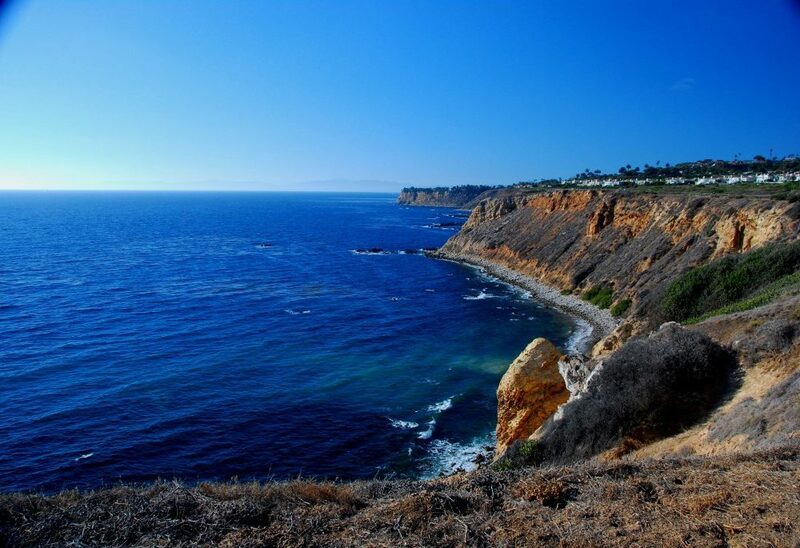 Palos Verdes Estates, incorporated in 1939, is the oldest of the four cities comprising the Palos Verdes Peninsula. Designed and landscaped by the famous Olmsted Brothers, with a full 28% of its 3,038 acre land area dedicated to permanent open space, it is characterized by a unique rural feeling with breathtaking ocean and mountain views. The gently winding roadways have no sidewalks, no traffic lights mar the scenic drives, and the custom homes throughout the lush hillside are enhanced by majestic eucalyptus, pepper, coral trees. 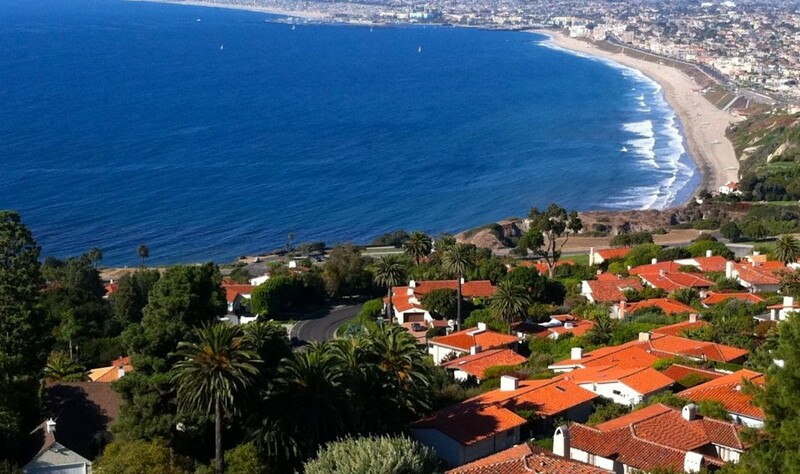 Palos Verdes Estates has always enjoyed a reputation for well-kept, custom-built properties in a beautiful setting. Various city ordinances and regulations help to maintain this environment. 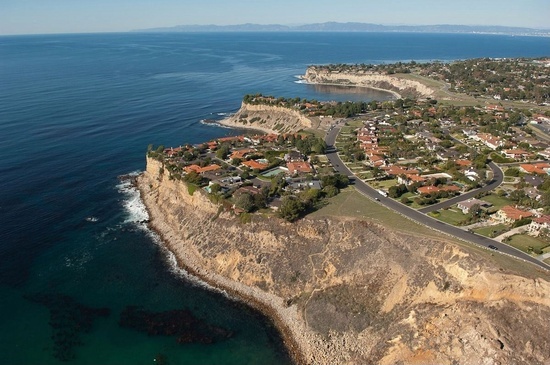 Residences are governed by the deed restrictions of the Palos Verdes Homes Association, first established in 1923, which operates independently of the city government. 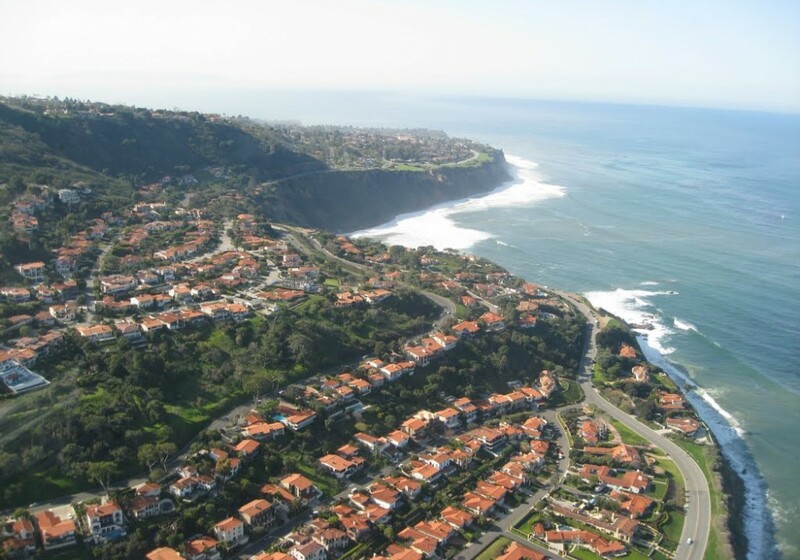 Four neighborhoods are commonly delineated within the city of Palos Verdes Estates: Malaga Cove, Valmonte, Lunada Bay, and Montemalaga. To learn more about each unique area, please look at the individual pages that follow. As residents of the city since 1960, my family and I have experienced living in each of these areas first-hand over the past half century, so feel free to ask me more about its rich history. 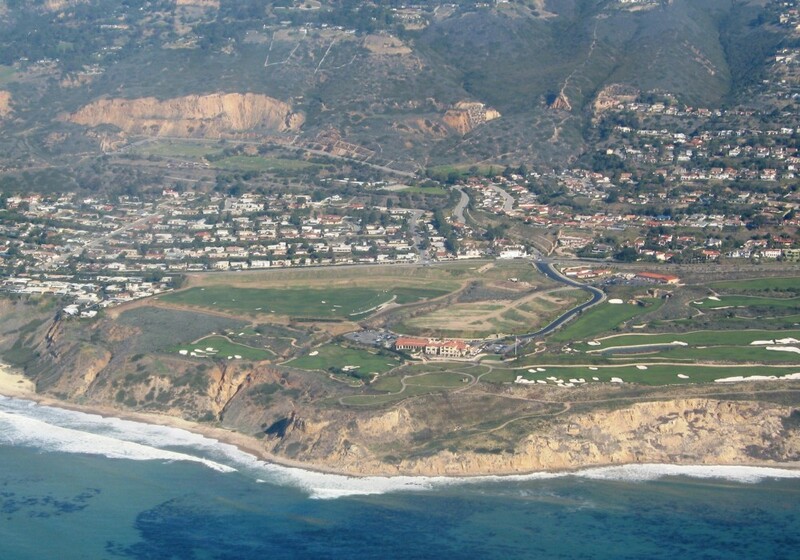 Only two small areas within the city of Palos Verdes Estates have commercial services, such as professional offices, banks, and multiple-unit dwellings. 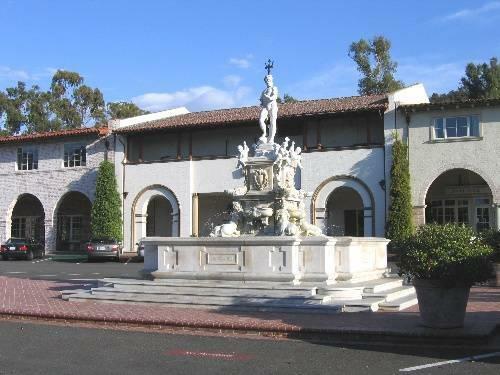 The historic Malaga Cove Plaza, with its landmark Neptune fountain, greets visitors at the northwest entrance of the city and is adjacent to the cozy Malaga Cove Library. Lunada Bay Plaza, further south along the coast, has recently added an outdoor pavilion and park near its market, cafes, shops and offices. 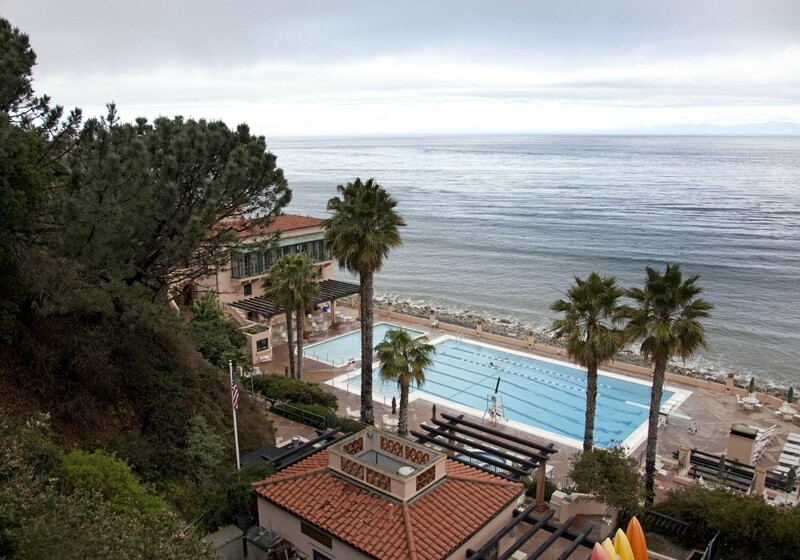 Touted one of the safest cities in the nation (Los Angeles Times, December 2004), Palos Verdes Estates has its own police force and fire station, located in Malaga Cove. Community groups within the city sponsor many well-loved events, including the annual Fourth of July picnic and bike parade at Malaga Cove School, the Harvest Festival in Lunada Bay, plus outdoor summer concerts and art shows.